Why is the blue light on my HōlHōm Green? 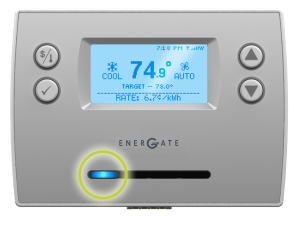 The blue LED light indicates that HōlHōm Green has deferred your heating or cooling use and adjusted the target temperature to reduce your carbon impact. Depending on your Utility, you may also have the Orange light on at the same time. 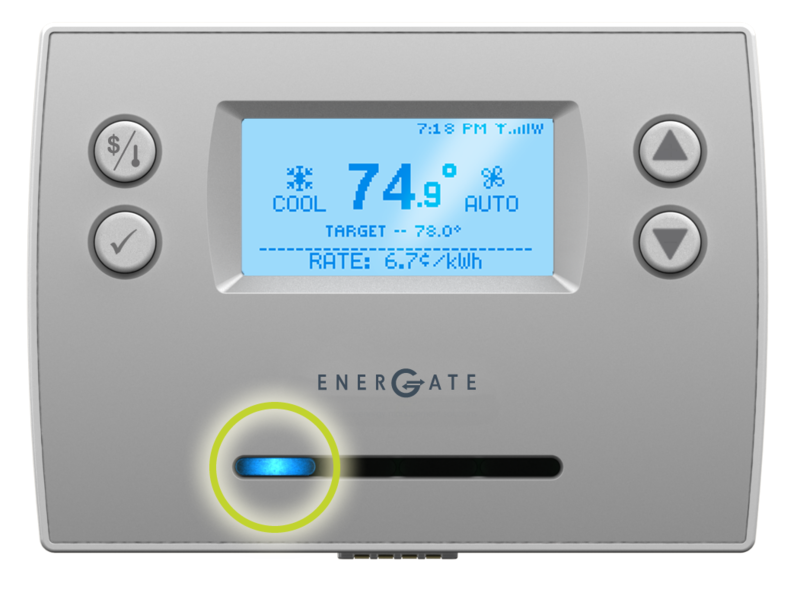 The blue light will come on and off throughout the day as your HōlHōm Green aligns your heating and cooling with the availability of renewable energy. The blue light is on during times of higher carbon energy and off when the carbon content is lower. Consider deferring other electricity use when the blue light is on, for example, delay running your clothes dryer until a low carbon time.